The Arc Arapahoe & Douglas Counties uses advocacy and education to include all children and adults with disabilities in their communities. Visit our resource library to locate information related to topics and issues that affect individuals with intellectual and developmental disabilities (I/DD). The Arc Arapahoe & Douglas counties cultivates self-advocacy by offering programs and workshops created for and by our members. 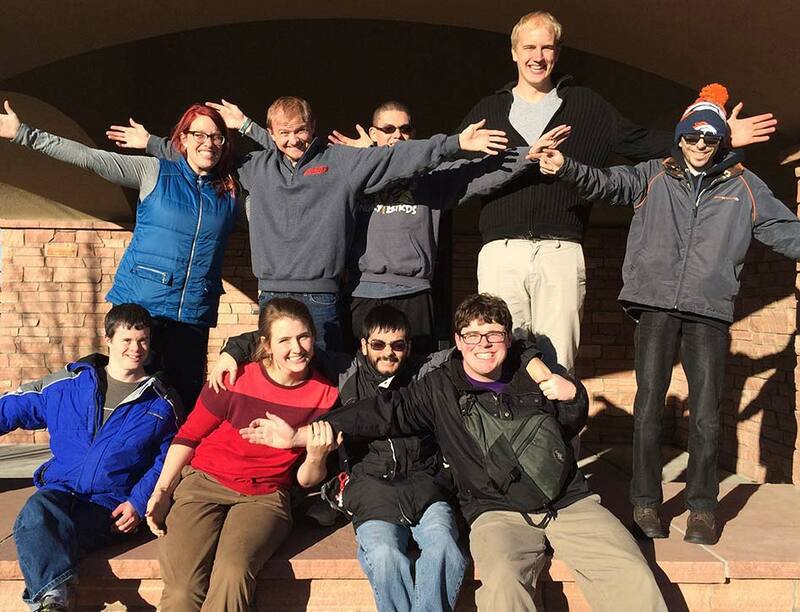 Our local chapter provides advocacy for adults and children with intellectual and developmental disabilities (I/DD) who reside in Arapahoe & Douglas Counties. As a local chapter of The Arc of the United States, a nationwide organization of 140,000 parents, consumers and professionals in the field, we are active in pursuing services and supports that promote the rights and welfare of people with disabilities.